Want to know the 3 secret steps to manifesting money quickly and easily by using the Law of Attraction in your life? 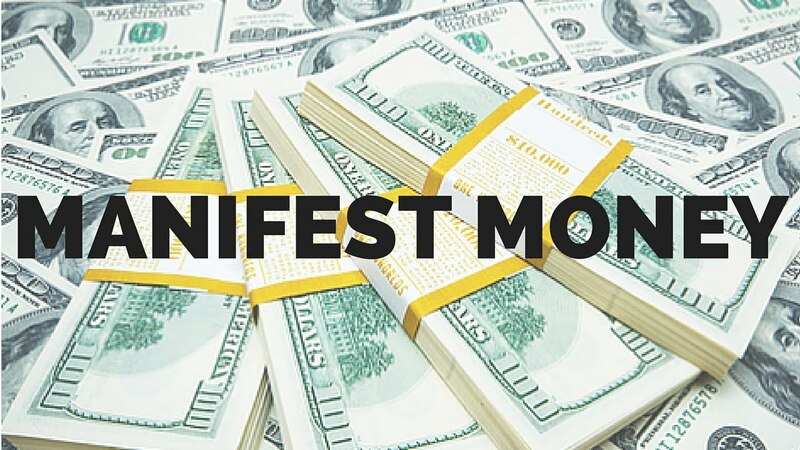 The words quick and easy don’t seem believable when it comes to manifesting money. Most everyone has the mindset that if you want money it has to come with hard work. It may just be true that hard work is necessary in some cases, however it all depends on what sort of hard work you need to engage in to manifest money quickly and easily. The whole concept of manifesting requires a deep understanding of not only your relation to your physical reality but also to yourself and your alignment with what you want. You know when you are in alignment with something by the way you feel when you focus upon it. If you feel joyful, then you have opened yourself up to the flow of the creative force to pour great magnetism into your desire to manifest into your reality. First become aware of the steps to make the attraction of money work faster. Then continue to practice each step and visualize the flow of your desires as they will be magnetically drawn toward you. Everyone who has been successful in manifesting great wealth will repeat this one mantra, “Do what you love and money will come.” This is the first way. There is a deeper scientific reason for this which goes just beyond the share joy of loving what you do. Although that’s important there is another reason. When you are enjoying what you do you move into a divine flow that empowers your intention. The second way to attracting money quickly is to remove fear from the equation of your desire and move into boldness. Too often people are unsure of what they want. When you are certain of your desires your mental image will also be clear and easier to manifest. The third step is the ability to increase magnetism of your desire so that what you want comes to you. This is the true essence of manifesting. The more magnetic you can be the more charge there is between you and what you desire. 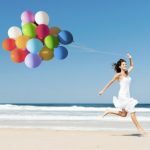 The secret to manifesting are in the right techniques. Manifesting is all about technique. You may know the steps but not be aware of just how to apply the steps to increase your magnetism of money. 1. If you really want to be a “money magnet” and manifest money quickly and easy, the best way is to start understanding the Law of Attraction by researching it. 2. There is a also great book/dvd called The Secret that has taken the world by storm a few years back and if you haven’t yet watched it, you must do it NOW! Are you a money magnet? How have you used the Law of Attraction in your life and what were the results? 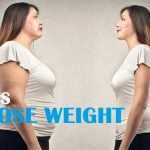 Please rate this article and share your comments with us below! GET THE DAILY VIRTUE DELIVERED TO YOUR INBOX FREE!